Some are simply born with a stellar metabolism — meaning even when they are doing nada, they are burning more calories than a less-fortunate someone else. But that won’t necessarily always be the case — as you and your friends have probably discussed ad nauseum, your ability to down a slice of greasy pizza, skip the gym, and not gain a pound is fading faster than a Taylor Swift relationship. As you age, your metabolism naturally slows down — after the age of 20, it can decline dramatically with each decade. “This is because the body loses lean muscle mass over the years, so as we get older, we tend to lose muscle and gain body fat,” says Bauer. “And lean muscle mass is more metabolically active than fat tissue, so when you lose muscle mass, your metabolism naturally slows down.” Catch-22 much? While you might not be able to get it back to what it once was, you can take it up a notch or two by, you guessed it, hitting the gym and building some lean muscle, which uses more energy than fat to just exist. The other metabolism game changer? Food. 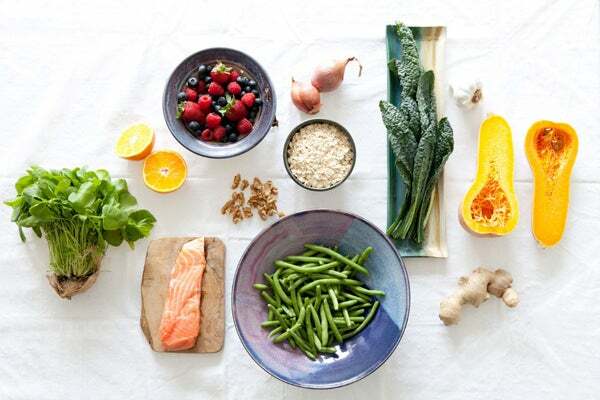 Here, the main metabolism boosters you’ll want to weave into your daily diet. Dig in. There’s a reason why it’s a bodybuilder staple: Protein helps maintain and build muscle mass, a key component of a healthy metabolism. “Protein is harder to digest than carbohydrates and fats, therefore it uses up more body energy to break it down,” says Bauer. “And it also take more time to be digested, which can keep you satisfied for longer.” You know the major protein powerhouses: fish, chicken, turkey, eggs and lean meat like bison. “Fiber is a non-digestible carbohydrate that uses up energy and can boost metabolism in the process,” says Bauer. 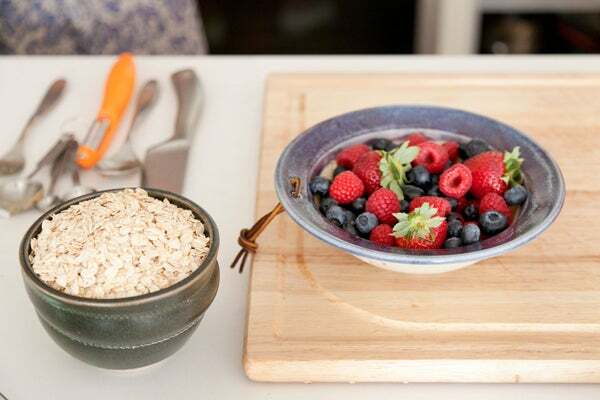 Your biggest bang-for-your-fiber-buck: whole grains such as quinoa and wheat germ, fruits like berries, and veggies — especially carrots and leafy greens. As in the foods that get you heated can also heat up your metabolism. Think: caffeine, hot peppers (which contain a unique compound called capsaicin), and some teas — green, white, and oolong. Research shows that these types of foods and molecules can uptick your calorie expenditure by four to five percent from just one serving. Always skip the cinnamon shaker at the Starbucks station? Not anymore. “It can affect your metabolic rate by helping the sugar in the blood to get into cells and to be used for energy, so less of it is stored as fat — and the less fat you have, the higher your metabolic rate is naturally,” explains Bauer. However, know that you want to be sure to monitor how much cinnamon you ingest daily as some studies show that it can turn toxic in large quantities — keep it in the one teaspoon or less per day range to be safe. Bauer notes that coconut oil has been said to decrease the amount of fat being stored in fat cells, because the oil's molecules are very tiny and bypass the intestines, going straight to the liver where it will be metabolized as a carbohydrate, rather than fat. But, she also points out that studies around coconut oil and its effects on the metabolism are inconclusive, so take that info with a grain of salt, at least for now.